Arsenal interested to sign RB Leipzig defender Willi Orban and preparing to make an offer in January when the transfer window opens again. Gunners have problems in the back-line and Holding and Mavropanos have an injury and their replacement is necessary. Hungary international is the best option in this situation as he started this campaign amazingly and paid big clubs attention. 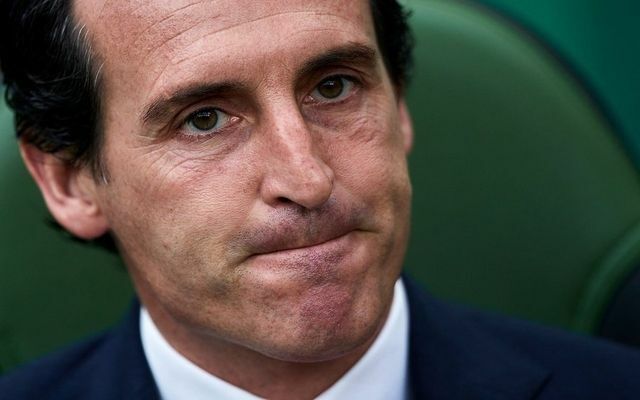 Unai will do everything to add him during the winter. Willi joined the Red Bulls from Kaiserslautern in 2015 with a £2m deal. He is one of the best centre-backs in Bundesliga and unchanged figure for the club. In this season, Orban already played 18 matches, scored 2 goals and made one assist in all competition. This is an impressive result and he can do much more with high-class teammates. Be the first to comment on "Deal Almost Agreed: Arsenal set to complete early deal for 26-year-old Bundesliga star"